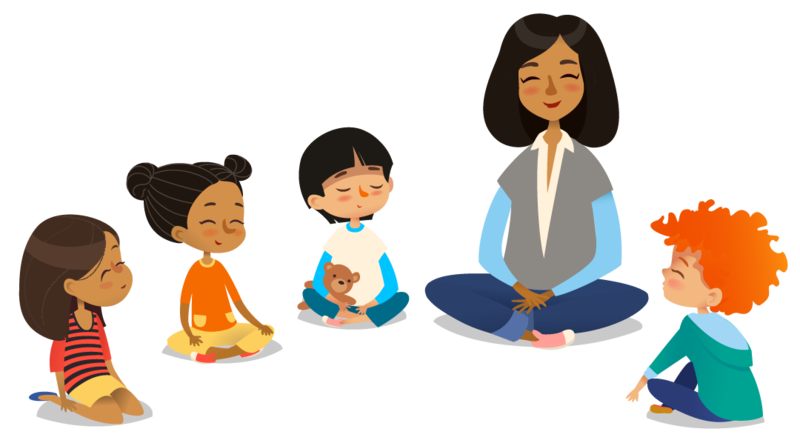 making yoga and mindfulness fun for kids ages 2 and up! The pursuit of kindness and love above all things is paramount to Yogasorri. For kindness and love are the seeds that germinate the fertile soil that is the young mind and soul… it is in cultivating a mindful being that creative human potential is received and life opportunities are easily found and gladly accepted.